There are various styles that Kathy Ireland Furniture is inspired by to design their furniture. Kathy Ireland Furniture is very stylish and affordable. All of Kathy Ireland collection fulfills her mission: “Finding solutions for families, especially busy moms.” Kathy Ireland Furniture offer Home décor and Office décor furniture. Kathy Ireland furniture designs bedroom, dining room, casual dining etc. in collaboration with Raymour and Flanigan furniture, with Martin Home Furnishings and many more. This style captures the essence of Hawaii. These furniture are inspired by the style of the ‘Iolani Palace and the warmth and homely comfort of the island. a) Rustic Lodge – these designs are smart, classy and fashionable designs which are designed keeping in mind both masculine and feminine tastes. They give the feel of a resort or a cabin retreat. b) Southern Heritage and Southern Heritage Cherry – these designs are inspired by the magnificent Victorian age feel. This furniture has an antique feel to them and they seem like period furniture with an elegant chestnut finish with oak and hardwood veneers and brass hardware. c) Pilgrimage – this style is inspired by the casual American lifestyle. The furniture is in tobacco finish to complement well with the wood that is hand picked. Ample storage space is provided in the furniture and they have copper tinted knobs. d) Pennsylvania Country – this style follows a very formal American setting with a hint of casual feel as well. 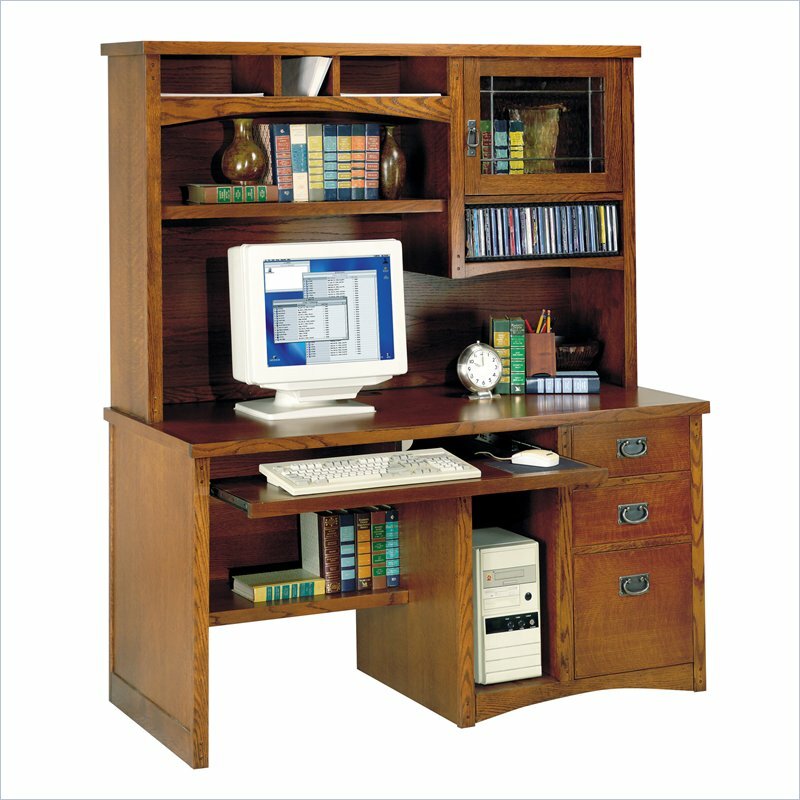 The finish is a hand rubbed satin-cherry finish with cherry veneers. e) Georgetown – this style gives an antique at the same time modern feel. The drawers are constructed in a traditional dovetail construction. Their Natchez posts exude the 19th century American feel with a curvy cherry finish. f) Franklin Heights – these designs are a creative combination of various styles which gave birth to the unique Franklin heights style with walnut accents and walnut coloured pulls. This style has a warm and neutral feel to it with no intricacy in terms of the design. It is a very subdued and sophisticated design which represents simplicity. a) Essex Estate – the designs have tables with stone made table top and an ash finish wood bottom. Polyurethane coating makes it heat and water resistant. b) Vintage garden – this design is inspired by Victorian scroll design with curvy furniture. This design is inspired by Asia’s cultural richness. This design is gives the feel of a jungle, cosmopolitan city or a safari. These designs capture the feel of the glittering nights in Moscow with a fairytale like architecture. This captures the essence of various cultures with beautiful hues, intricate carvings etc.